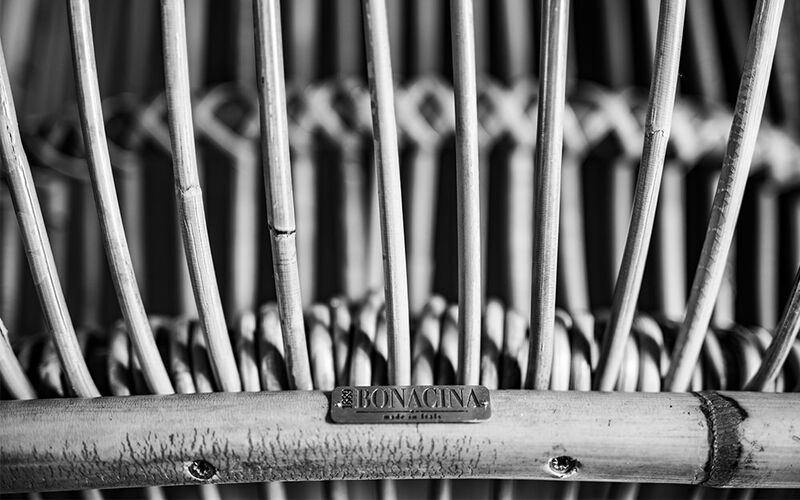 The identity of Bonacina1889 originates from a material, rattan, from a family, Bonacina, and from a region, Brianza. For more than a century the company went along styles and trends to the time maintaining its quality and design characteristics untouched and keeping in mind that trends are mere representation and not the foundations to base the company on. Today Vittorio Bonacina and Pierantonio Bonacina come together in Bonacina1889. The company remains faithful to the natural raw materials that mostly defined its culture while consolidating the know-how regarding the outdoor world, inherited from the recent acquisition. Now as then, each piece is hand-crafted by specialized artisans who carefully and finely curve rattan canes, weave and bind rattan core and synthetic materials – such as Bopifil, Polypeel, Polycore, Krilon® and Rolon – giving birth to architects and designers projects, carrying out an international divulgative process. The fourth generation, relying on its heritage, looks at the future evolving and innovating constantly with dynamic and passionate spirit. 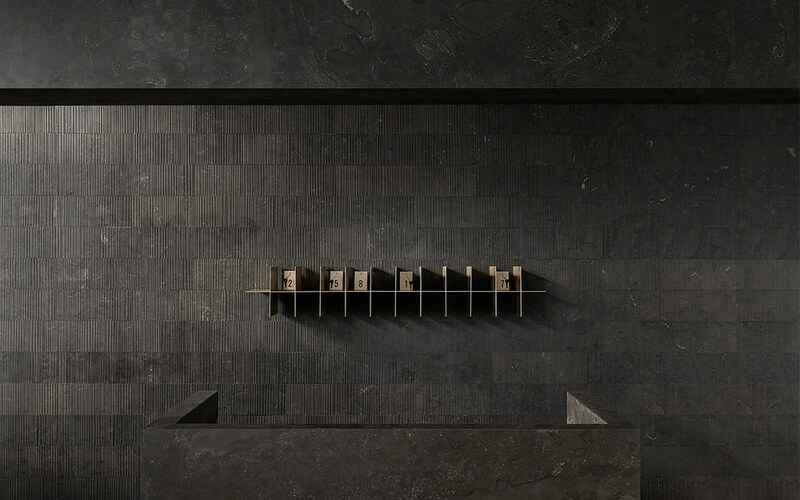 Now in its third generation, Salvatori are pioneers in researching and cutting their array of natural stones, protagonists in their prestigious portfolio of unique interior design projects. Aimed at showcasing the beauty of the everyday, their chosen path is linked to ours, combing meticulousness to a distitinve aesthetic. The craftsmanship and the natural finishes make possible even the most special projects, delivering effortless results and timeless emotions.